Home » Blog » We couldn’t have done it without you! 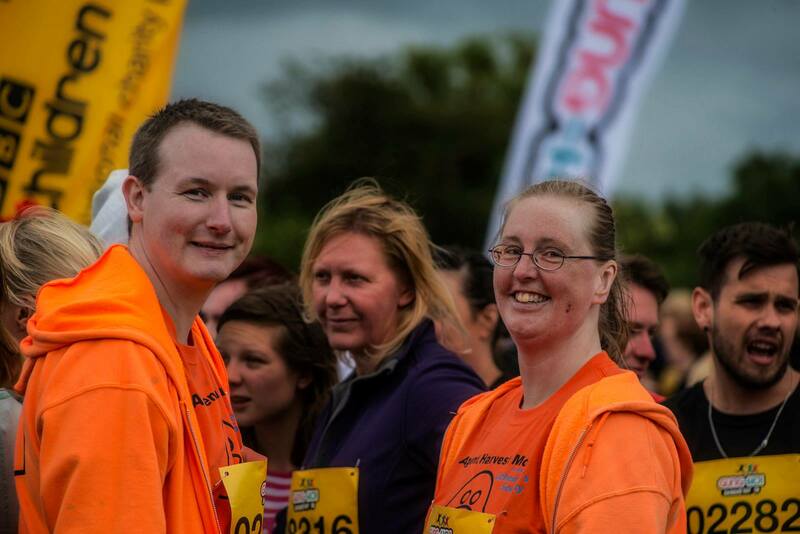 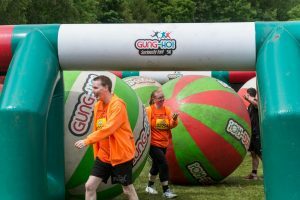 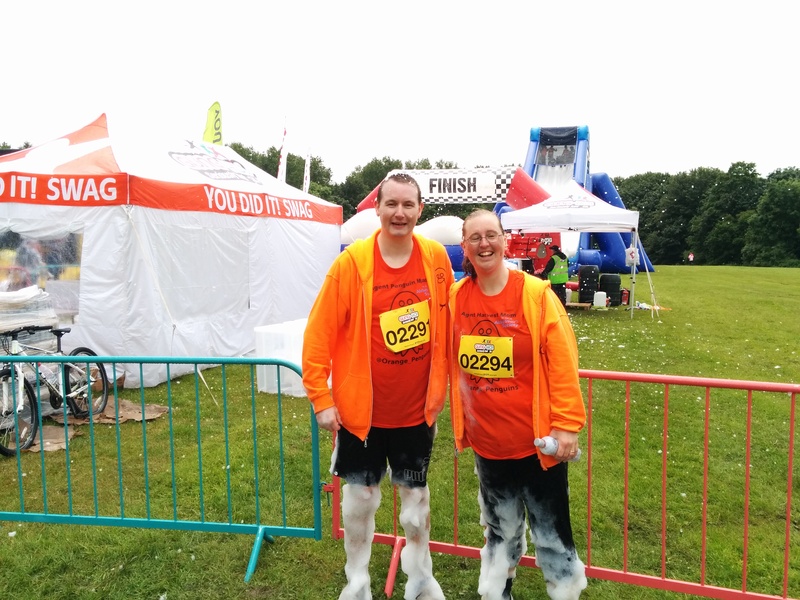 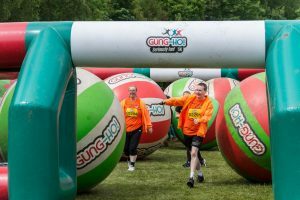 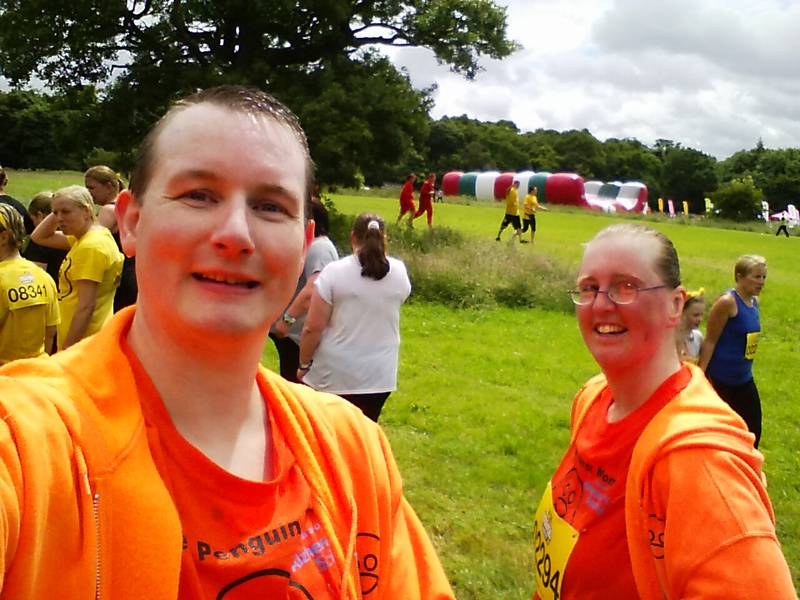 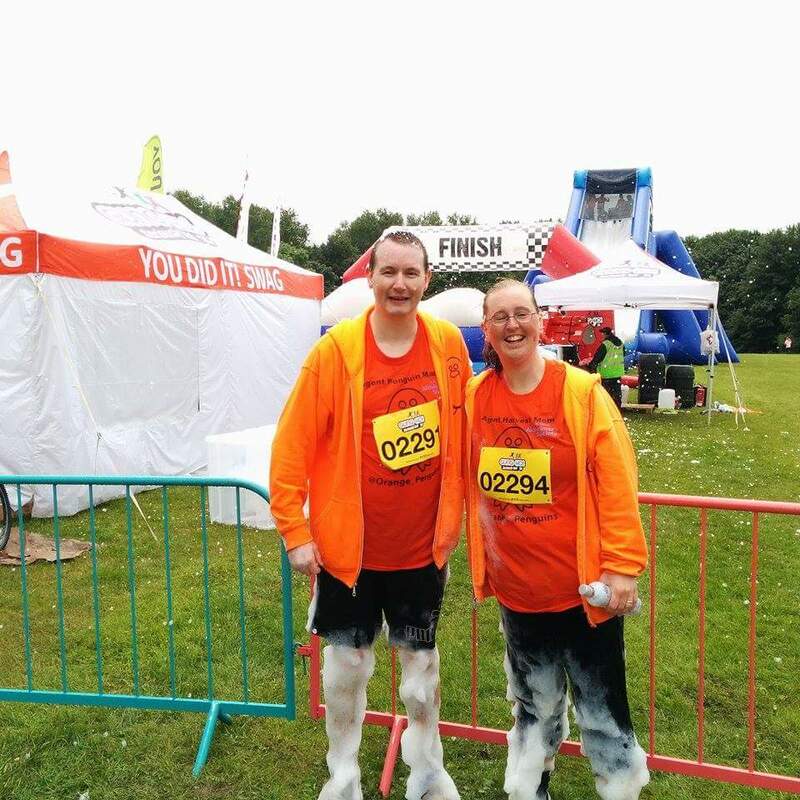 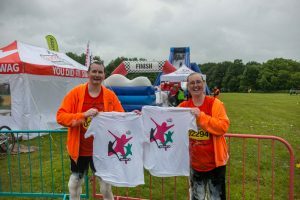 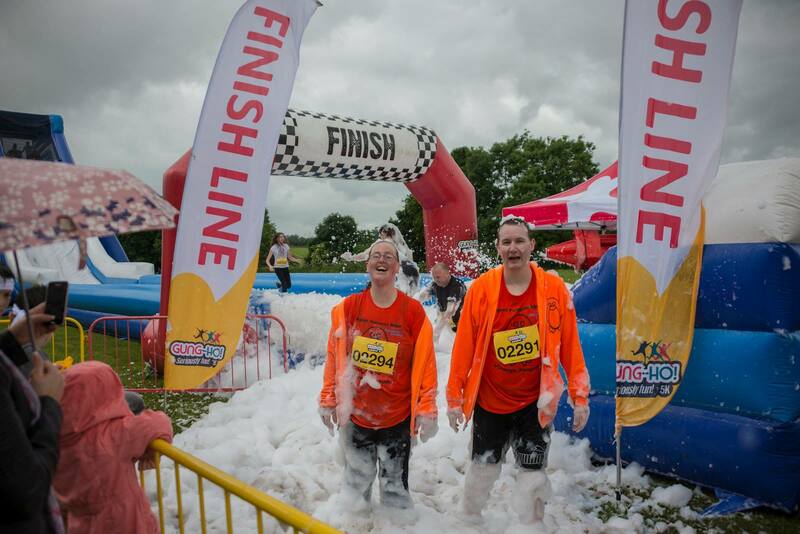 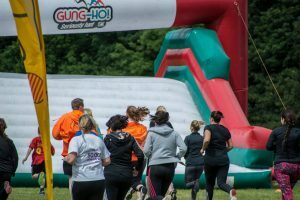 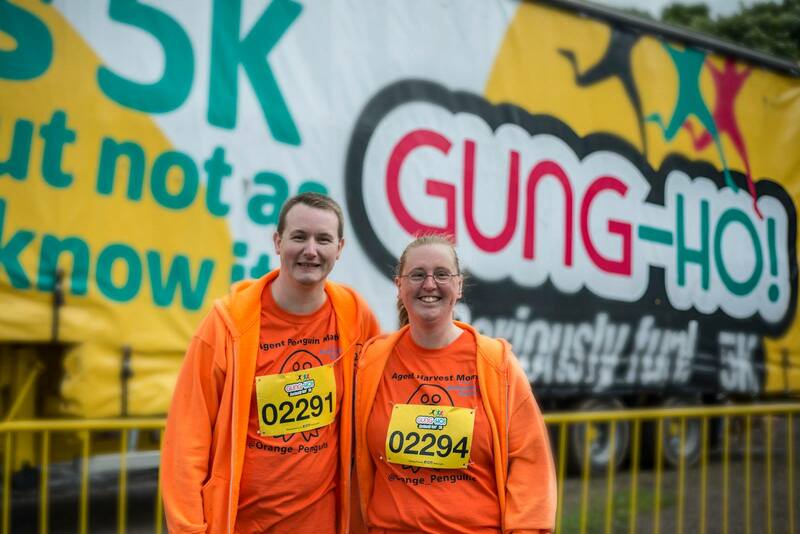 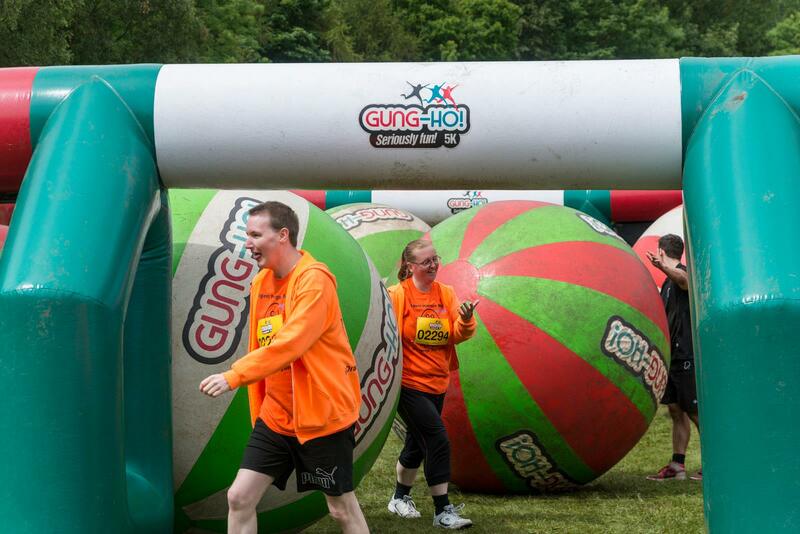 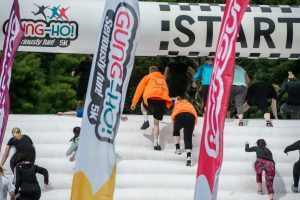 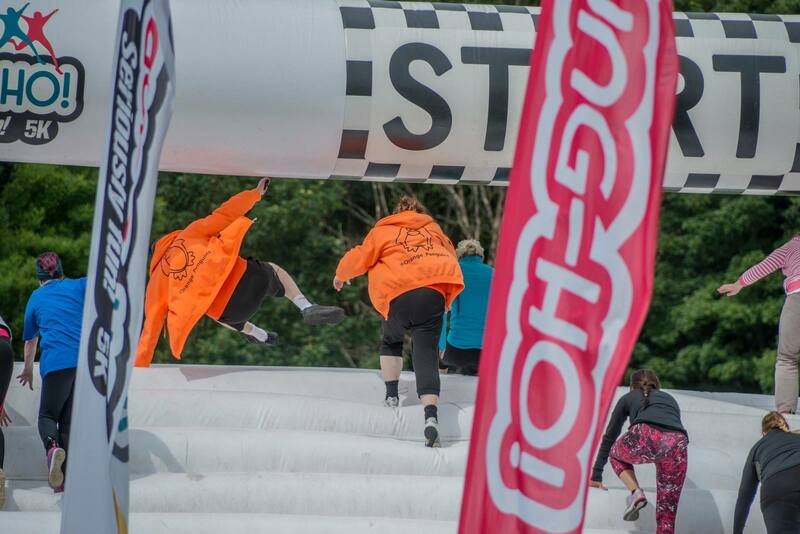 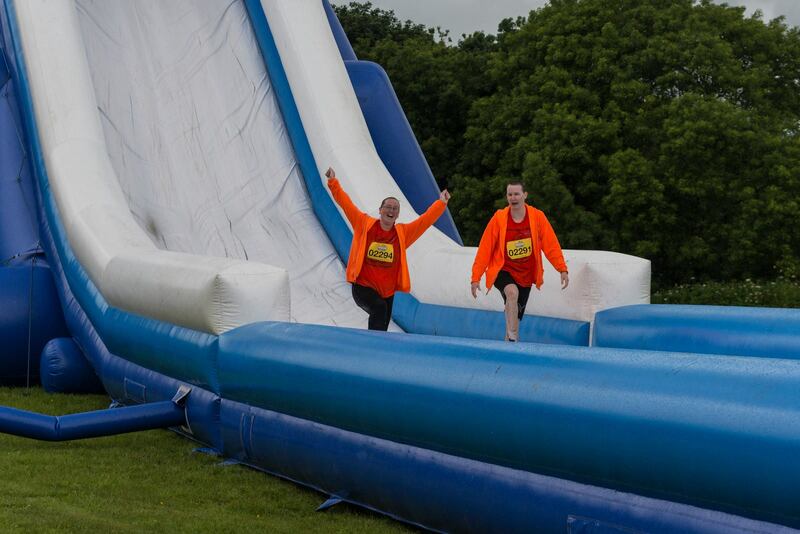 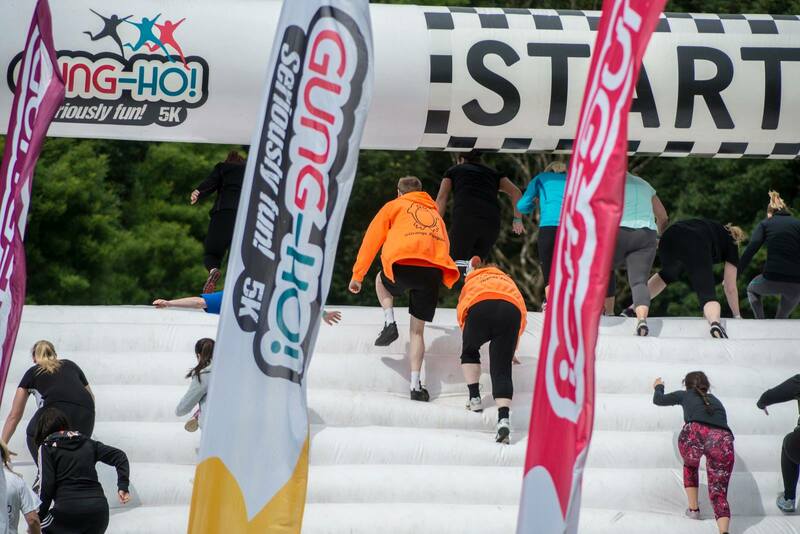 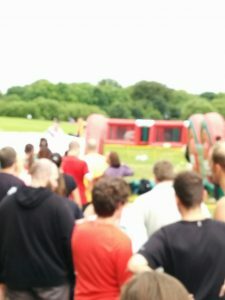 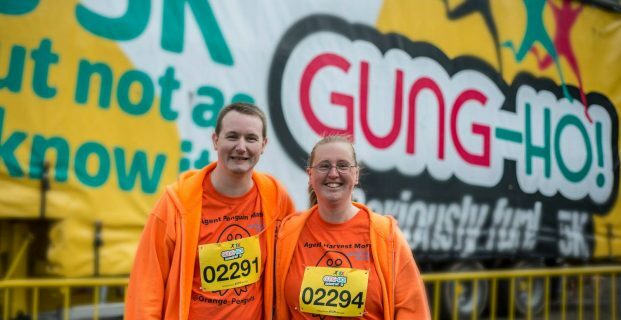 It had been just over a week since Michelle and I attempted and completed the Gung-ho challenge. 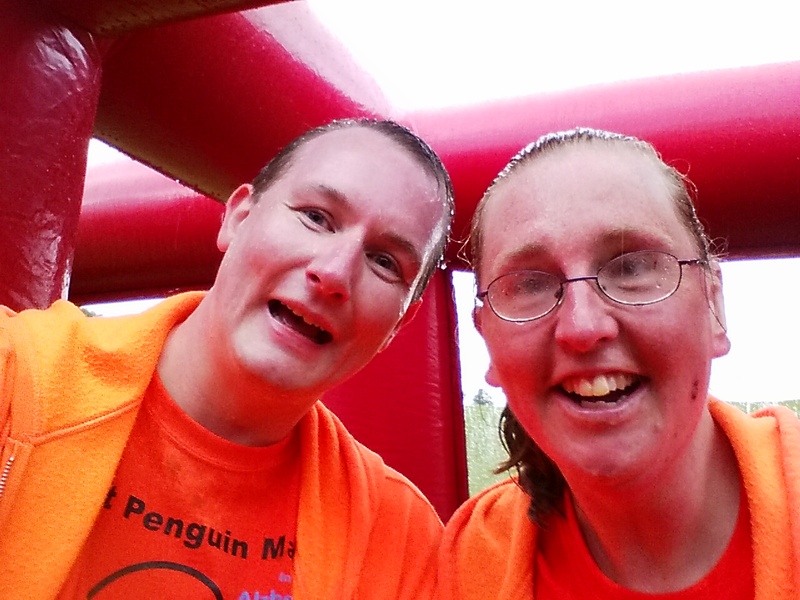 We did a little running but not a lot and one main reason was because it was so wet. It was heavy drenching rain and surprised there was no thunder with how dark it got at times. We THANK YOU all for your support, at the time of writing this post YOU helped us raise over £800 for Alzheimer’s society plus a load from Gift Aid too. 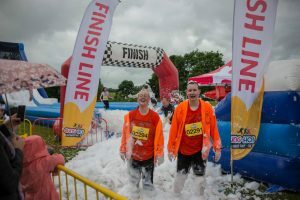 We thought an aim of £500 over 3 months was a bit of a high target but you all helped us SMASH it and raise over 50% more than our initial target. 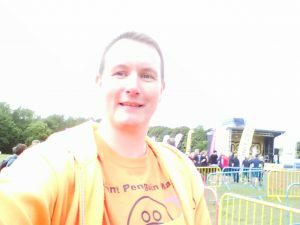 I am sure the money will go on to help so many people. 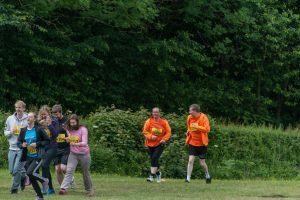 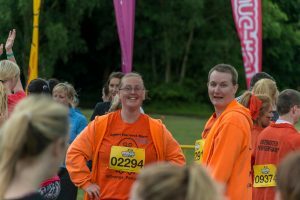 Running became impossible as the ground slipped between us and we saw more than one person go over and slipped over ourselves a few times injuring ankles, falling down – it was crazy but thankfully with the ground so wet, the landing wasn’t painful just very muddy. 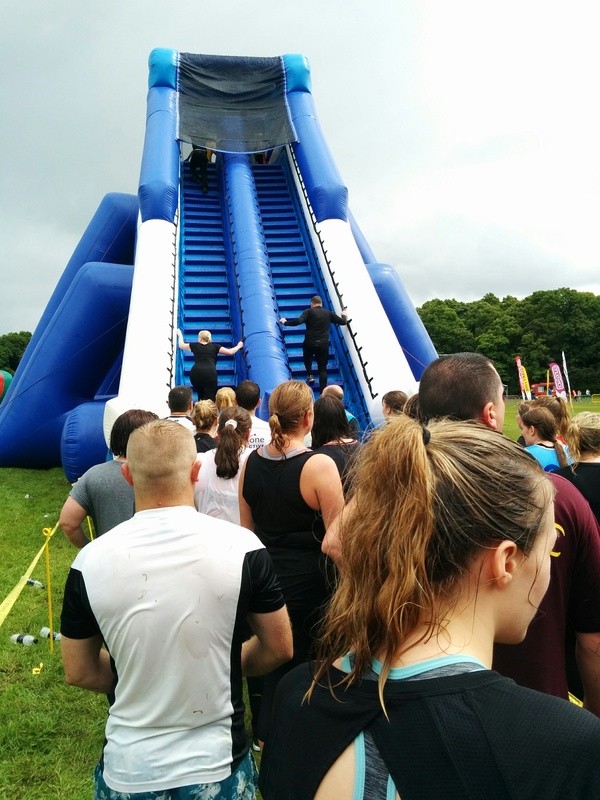 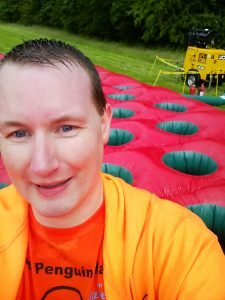 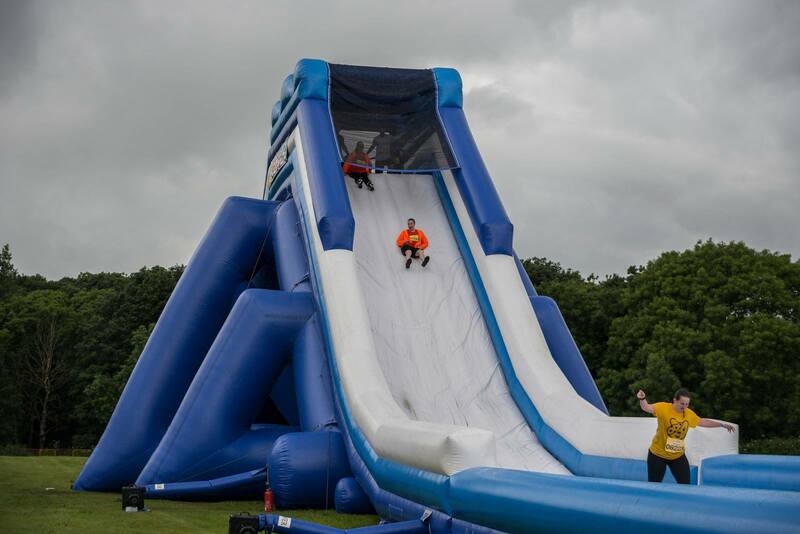 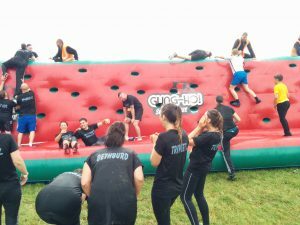 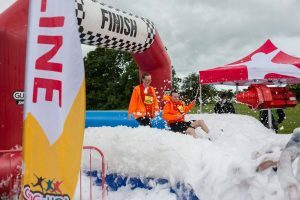 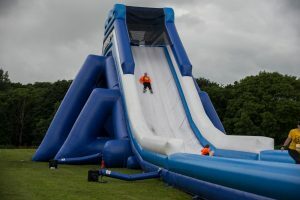 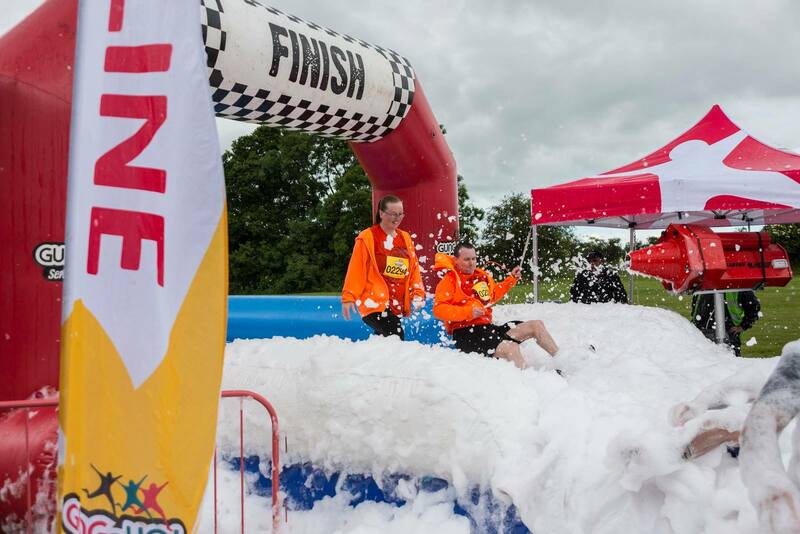 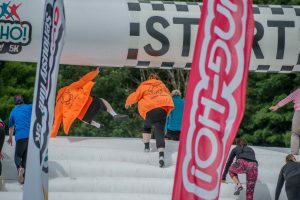 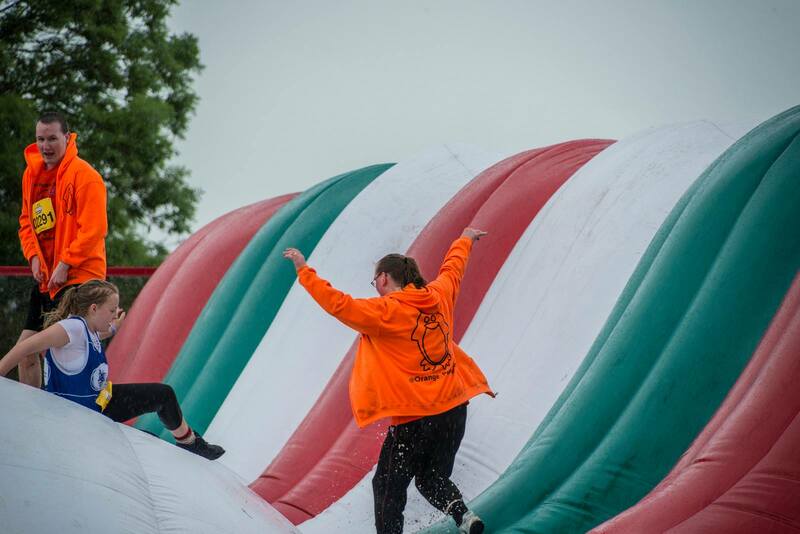 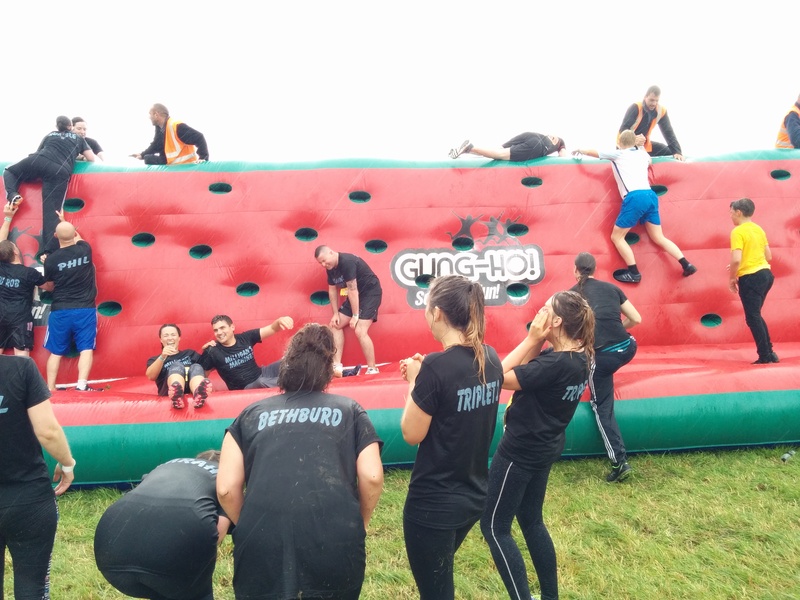 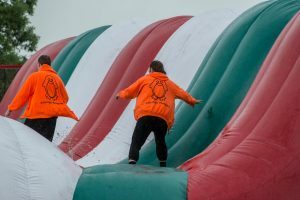 There was one occasion where I climbed up the inflatable, jumped over onto the sliding area which was an inflatable water slide now and kept skidding a few metres after the slide ended. 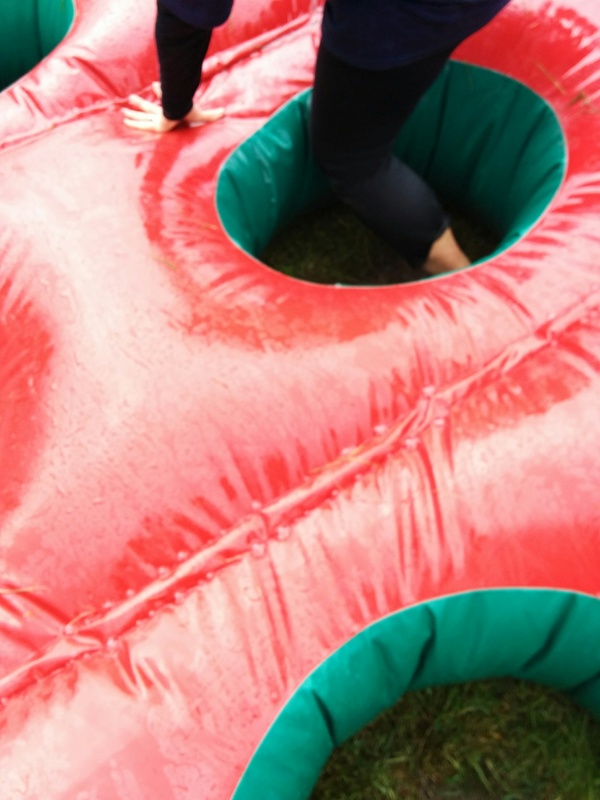 We laughed so hard it was difficult to get up again. It was so wet that before finishing the course all the mud was washed off me. As I said, its been a week since the event and we are looking to the future. This is in no way the end, just a start to a life change. 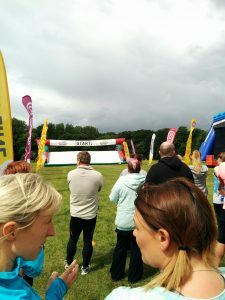 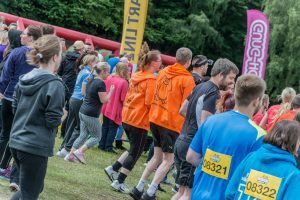 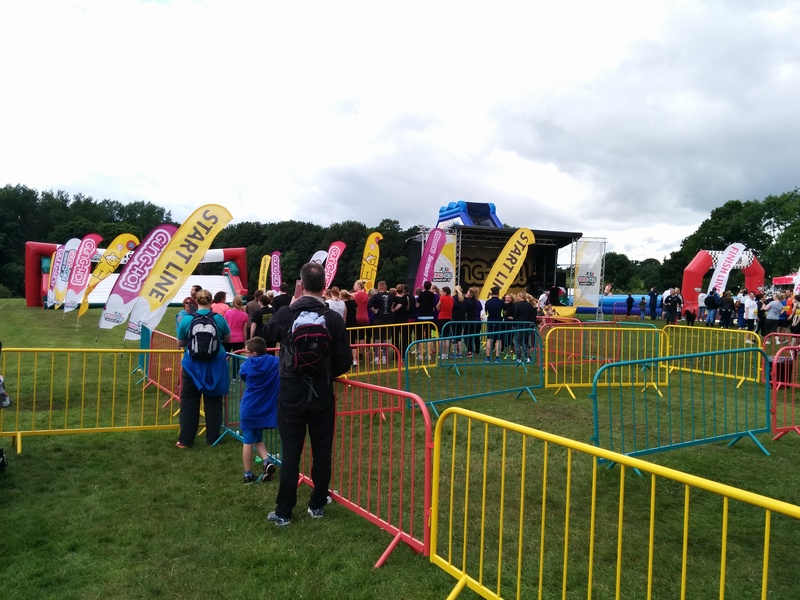 We are looking to the next challenge but if it was up to me, I’d avoid the running – I don’t enjoy it but the other parts – I love that so guess I’ll be in the running again as all events seem to require it. 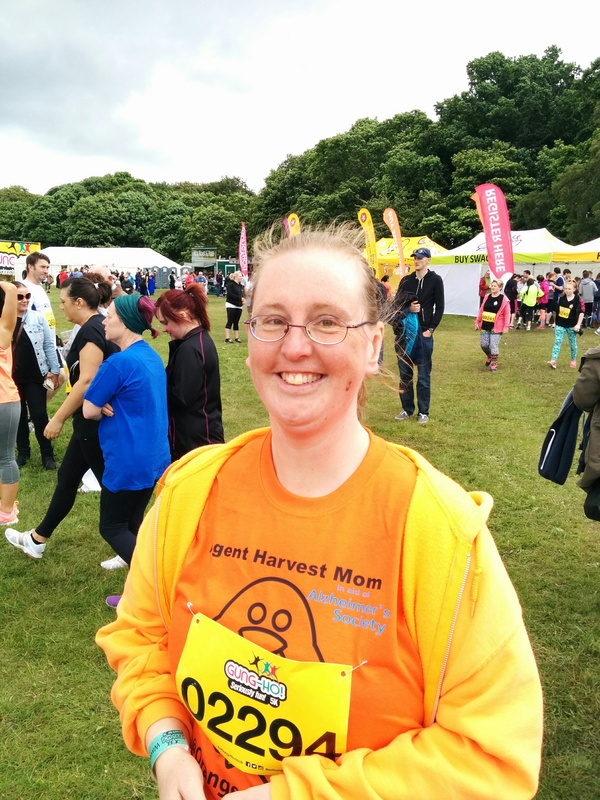 Michelle has been looking at other various events but none in the immediate future – something for next year. 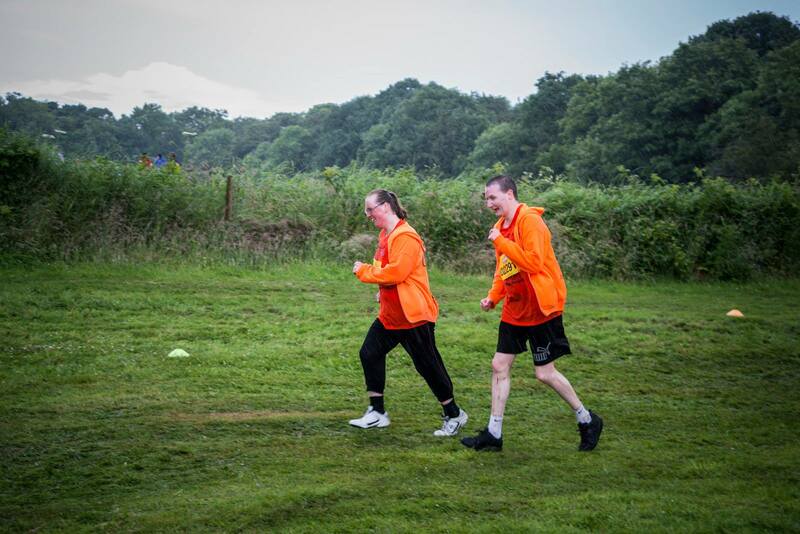 Our fitness will continue, and we will work to get ourselves how we want to be. 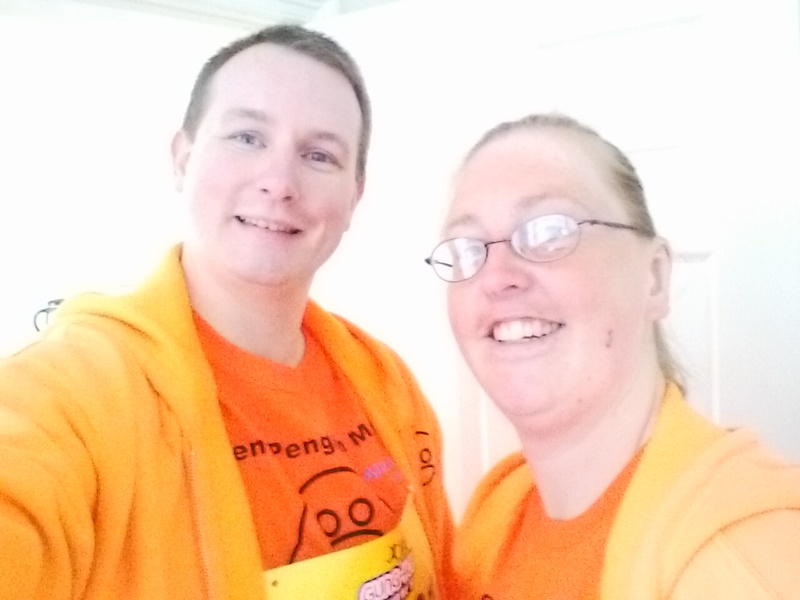 We still have each other and all of you cheering and encouraging us on and we both see changes in ourselves. 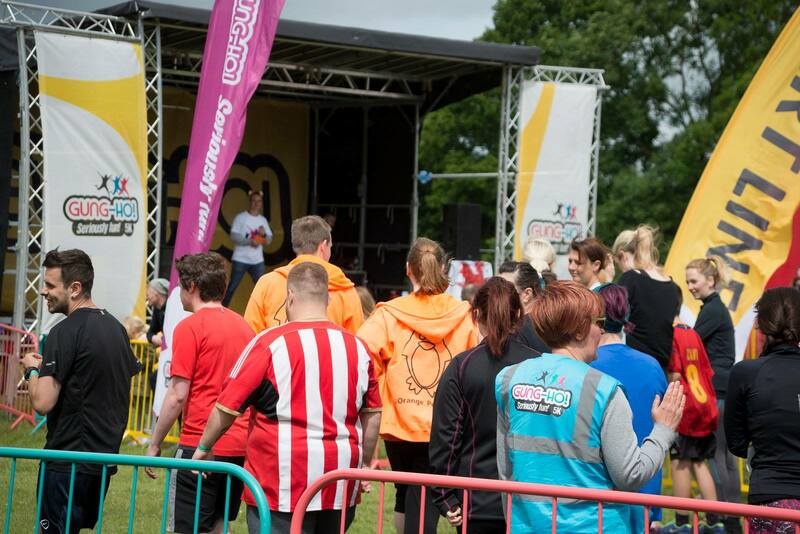 So the gym & swimming will continue, the weights and runs will continue and hopefully we will find people local to us to keep us going and join in. 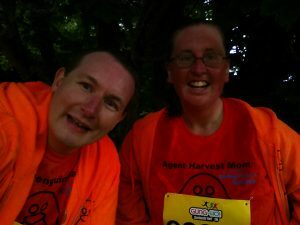 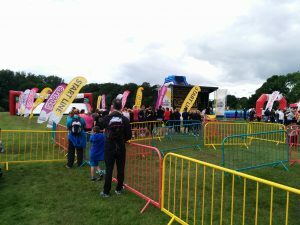 It is really hard on your own to progress but it will be interesting to see how we are in 6 months time and thankfully this blog has some pictures we can look back on. 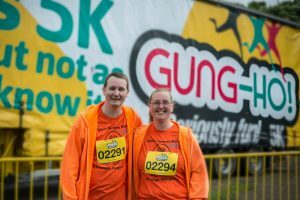 THANK YOU TO YOU ALL – We couldn’t have done it without you!